Samsung has announced its new 3rd-generation 10nm-Class DRAM which are designed for ultra high performance and also power efficiency. Samsung will start mass production of its new 1z-nm 8Gb DDR4 RAM in the second half of 2019 and it is expected to reach servers and high end PCs in 2020. 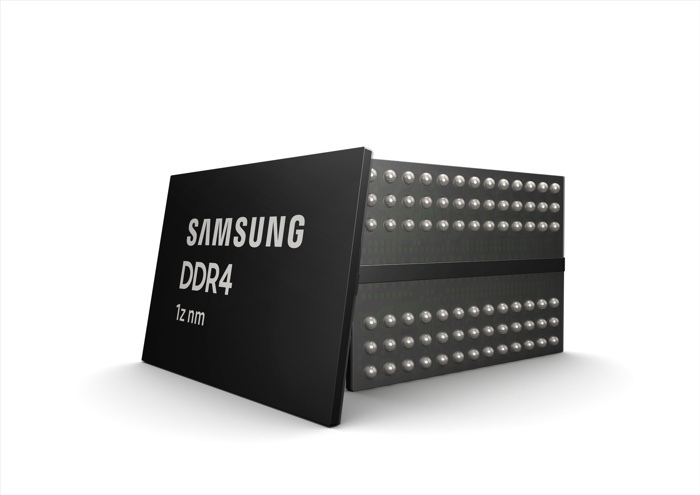 You can find out more details about the new 3rd-generation 10nm-Class DRAM from Samsung over at the company’s website at the link below.